UFO SIGHTINGS DAILY: Send Messages Into Space Traveling Forever For Free!!! April 2016, UFO Sighting News. Send Messages Into Space Traveling Forever For Free!!! April 2016, UFO Sighting News. 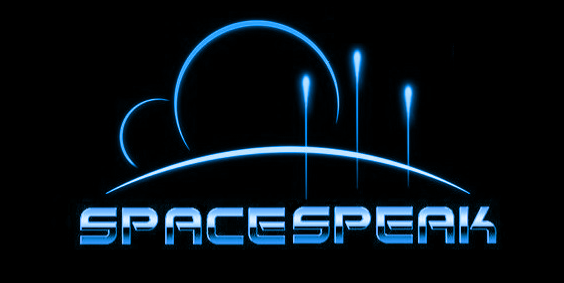 Yes, a new website has appeared on the internet called Space Speak, and it instantly transmits your messages into radio waves. This message will travel at the speed of light across the universe, virtually forever. You can send anything, messages to those lost, those loved or to aliens themselves. Me...I always start off with a joke about an alien who went into a bar...its a way to break the ice and to make aliens laugh. These sites never stay up for long so take advantage of it while you can for free. I have sent about 500 messages into space about 3 years ago. I used several giant radio telescope around the globe, but all of which are now shut off from public use. I used them to shoot off my books I wrote, my thoughts, my messages to aliens...its no wonder they ignore me, but lucky they haven't destroyed the planet, LOL. At the site, I'm YodaTW...I will be sending more messages, but the coolest thing is it tells you how far our message has traveled. So far, my alien joke has traveled 7,184,904,463 miles from Earth. Its free...let your hearts fly with this one.